Fits thirteen different LG fridge models (listed below). 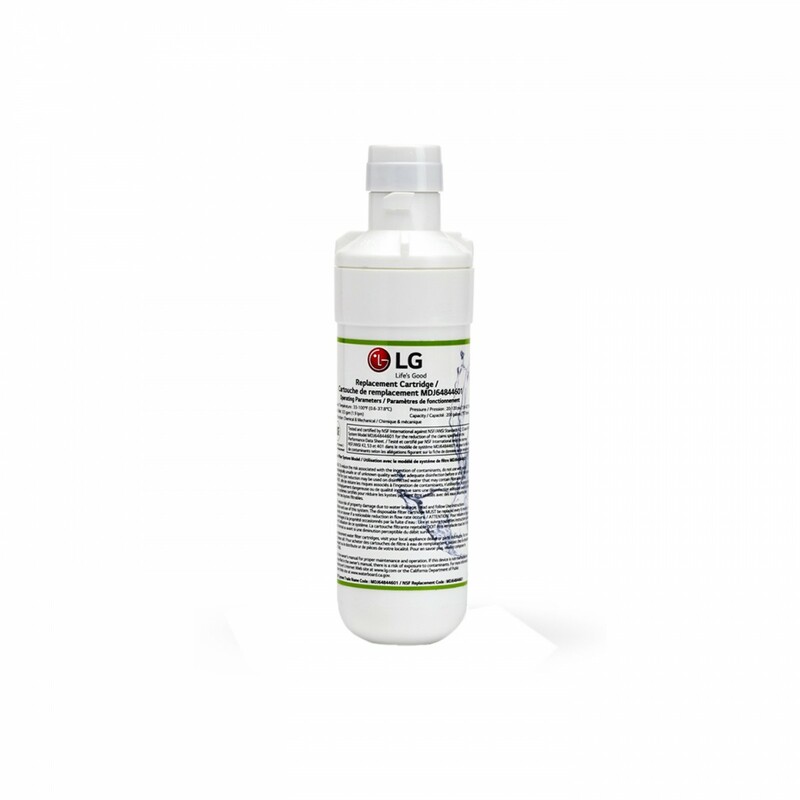 The LG LT1000P Refrigerator Water Filter Replacement reduces contaminants such as lead, mercury, asbestos, and benzene to make your water and ice pure and safe. 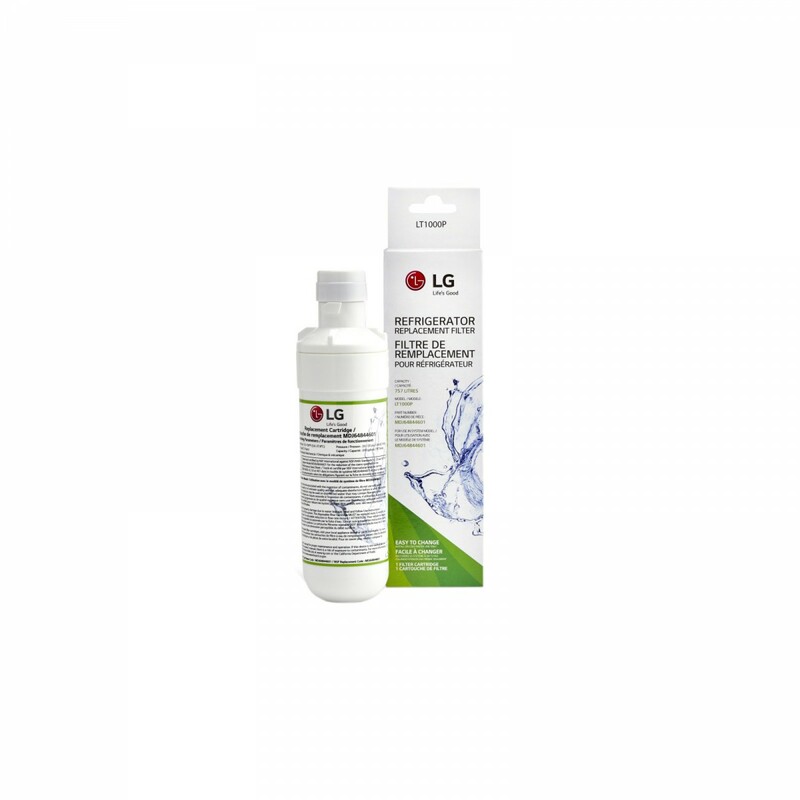 Featuring the ability to further filter chlorine taste and odors you can avoid the unpleasant taste and smells that would otherwise accompany a drink from the tap. This filter has a life of 200 gallons or 6 months which ever comes first. Utilizing reusable sources this replacement filter helps provide a great alternative to wasteful single use water bottles. 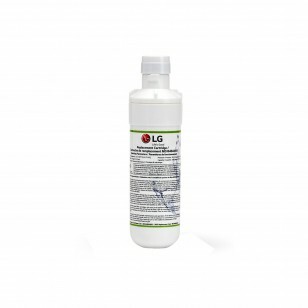 Order your LG LT1000P Refrigerator Water Filter Replacement today and enjoy a clear and crisp glass of water. 1. Remove old filter by turning counter-clockwise, once rotation is complete pull the filter out of the manifold. 2. Remove protective cover from the o-rings of the new filter. 3. Line up the filter tabs and insert the new filter into the manifold hole and rotate clockwise to secure. 4. Close the cover to complete the replacement installation. 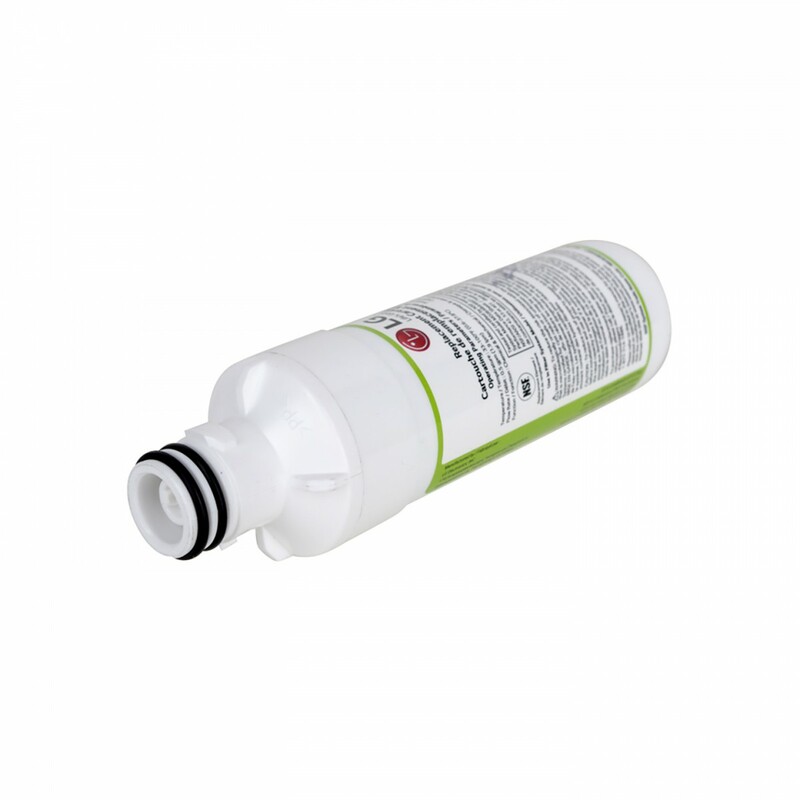 Run 2-3 gallons of water through the system to remove trapped air and contaminants. 5. (If fridge is equipped with water filter indicator) Press and hold filter button or reset button for 5 seconds to reset filter indicator.